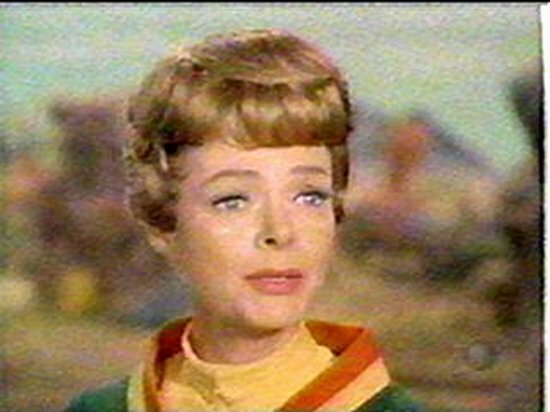 Here is June Lockhart in a Lassie episode. 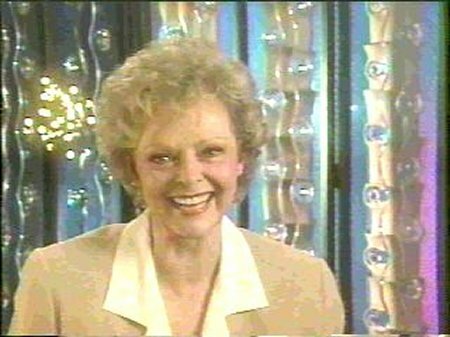 Here is June Lockhart in a Amazing Stories episode. 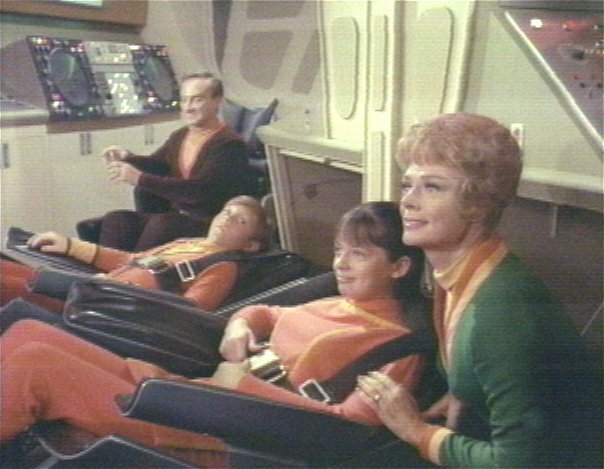 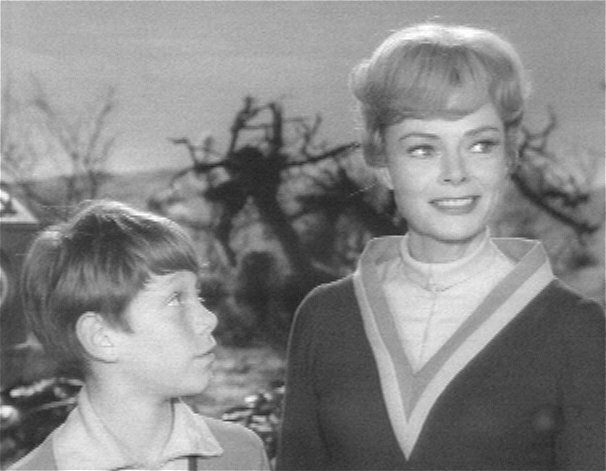 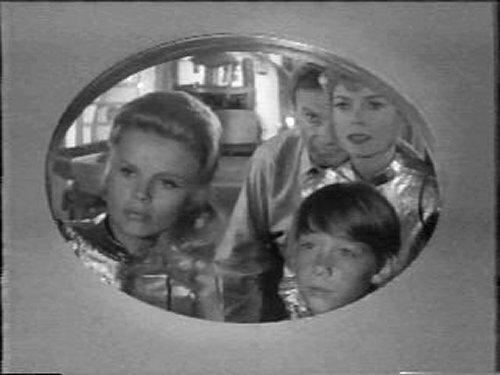 Here is June Lockhart in the movie Lost In Space as Will's teacher. 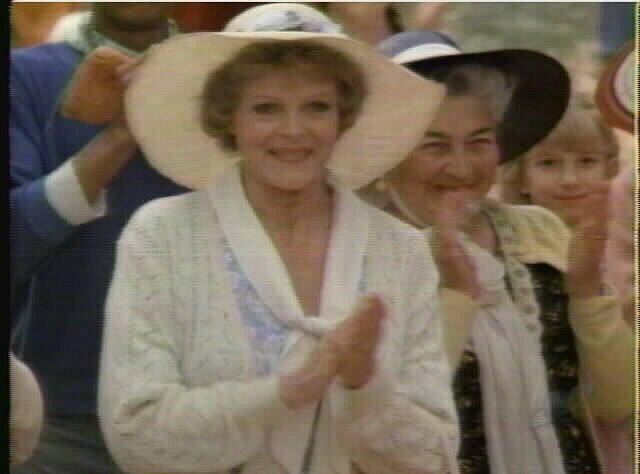 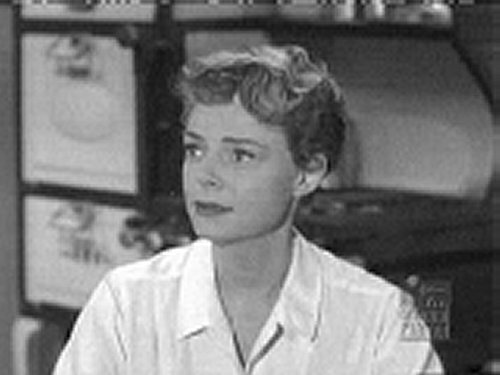 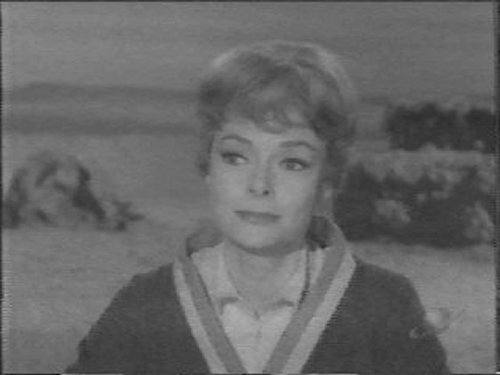 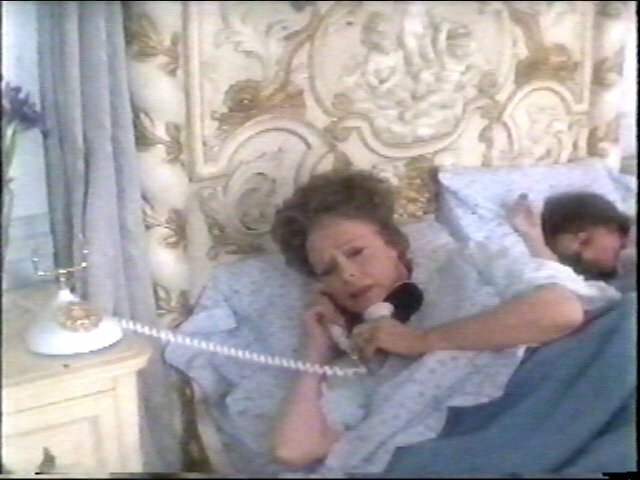 Here is June Lockhart in the movie Strange Invaders.